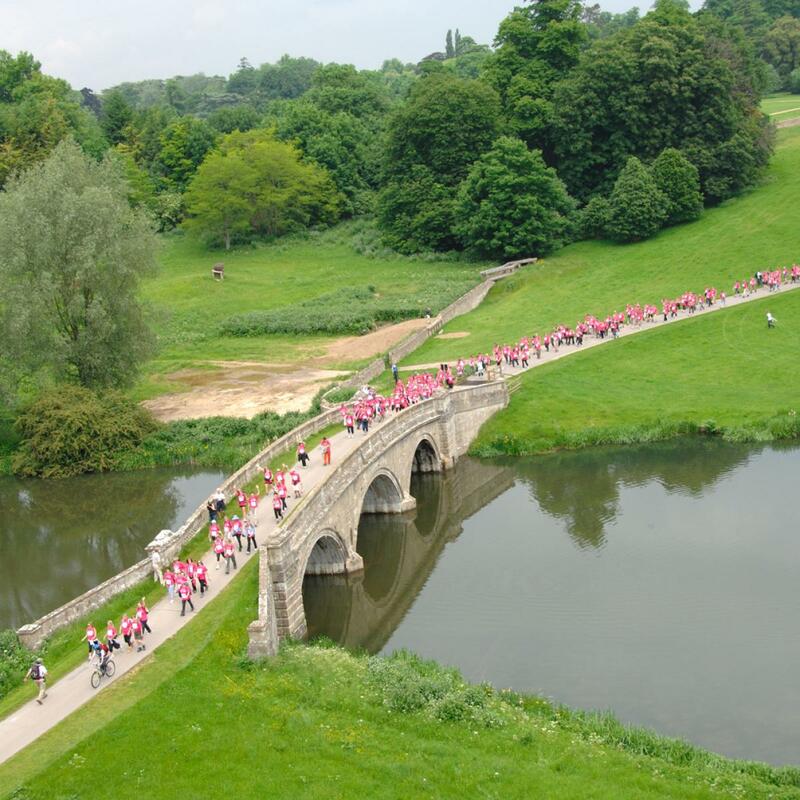 Challenge yourself to the Breast Cancer Care Pink Ribbon Walk and enjoy tailor-made routes around the Park and in the surrounding countryside. Breast Cancer Care has got everything covered on the route from snack stations and toilets to trained guides. They’ll be there to cheer you across the finish line where you’ll receive a complimentary hot meal, massage and that all important medal to commemorate your achievement. You’ll be supported with every step while you do something amazing to support everyone affected by breast cancer and help provide support for today and hope for the future. Annual Pass Free to spectate with Annual Pass.